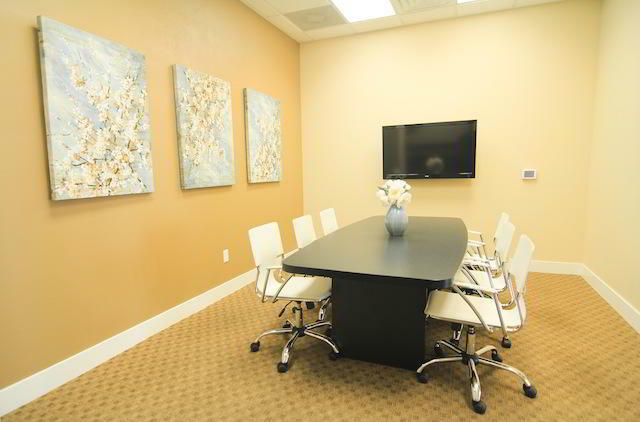 PLATINUM PLUS PLANS: Board rooms, seminar rooms and training rooms are not included in 16 hours of meeting room time. 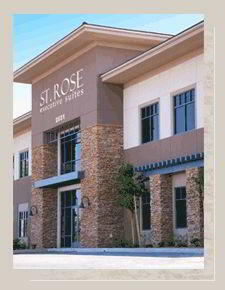 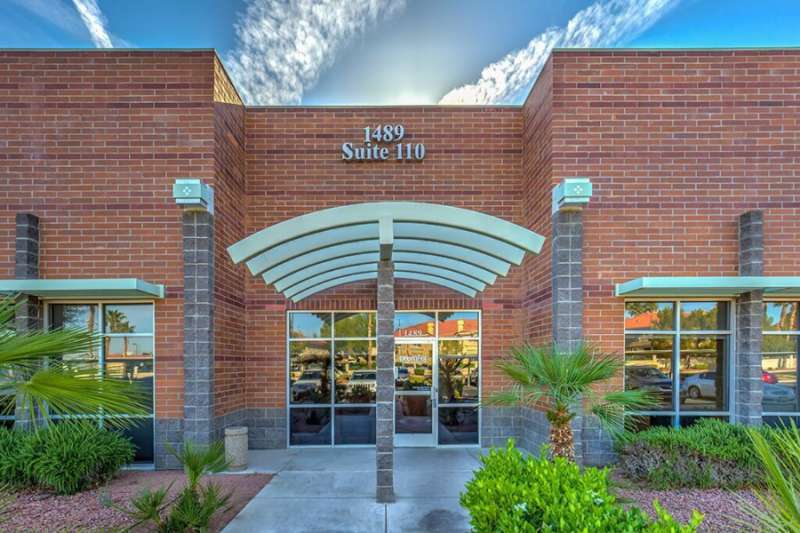 Talk about a swoon-worthy Vegas virtual office address! 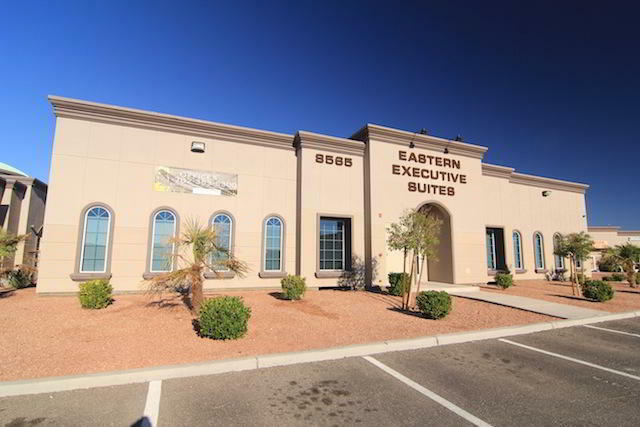 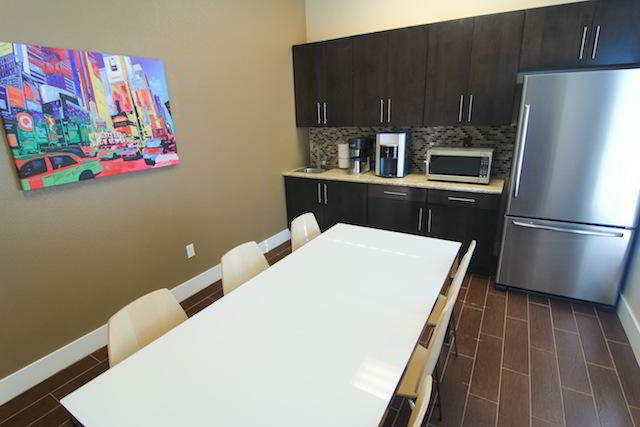 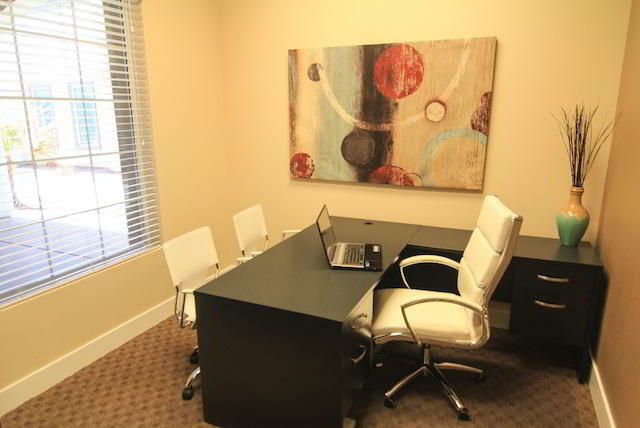 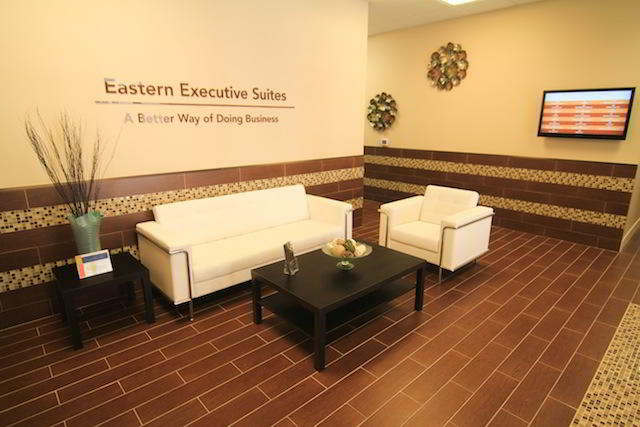 This Nevada virtual office location takes the cake when it comes to convenience and class. 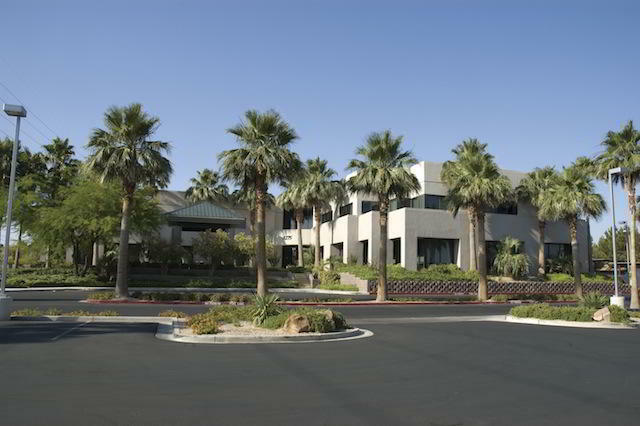 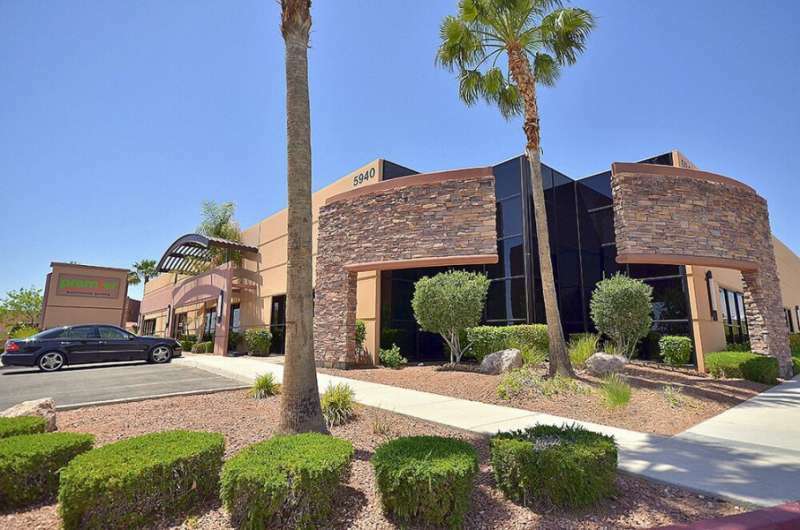 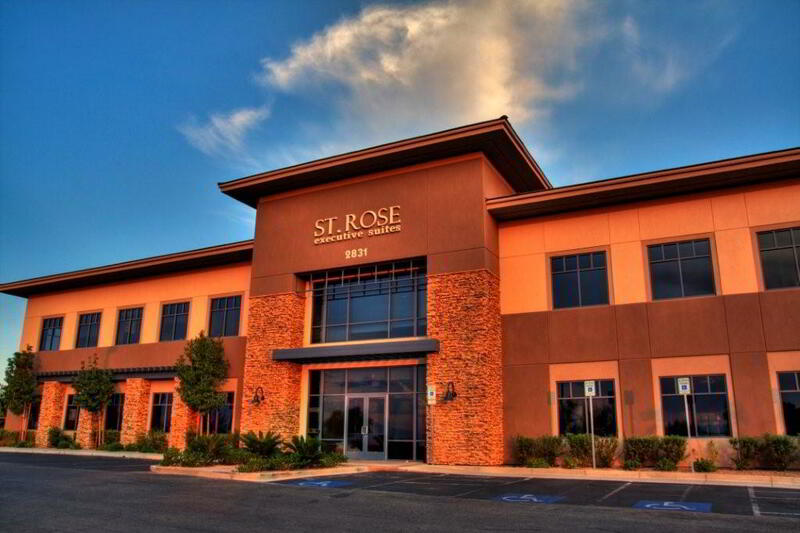 Close to McCarran International Airport (four miles, to be exact) and only minutes from I-215 at two major city interchanges, this office location is virtually perfect.